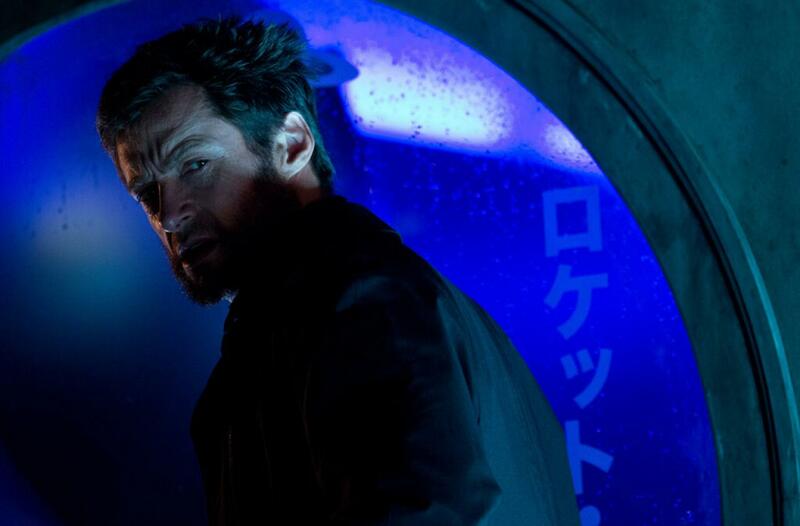 We’ve yet to see any footage from James Mangold’s The Wolverine, but we’ve gotten a few photos recently. Today, we get another one courtesy of Mangold’s Twitter account. 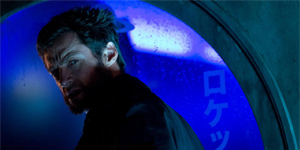 It’s a picture of Hugh Jackman’s Wolverine giving his gruff, eyebrow raise, a look that I feel has become synonymous with the character over the years. Again, it doesn’t offer anything new or exciting, but it’ll hold us over until the trailer comes out next month.